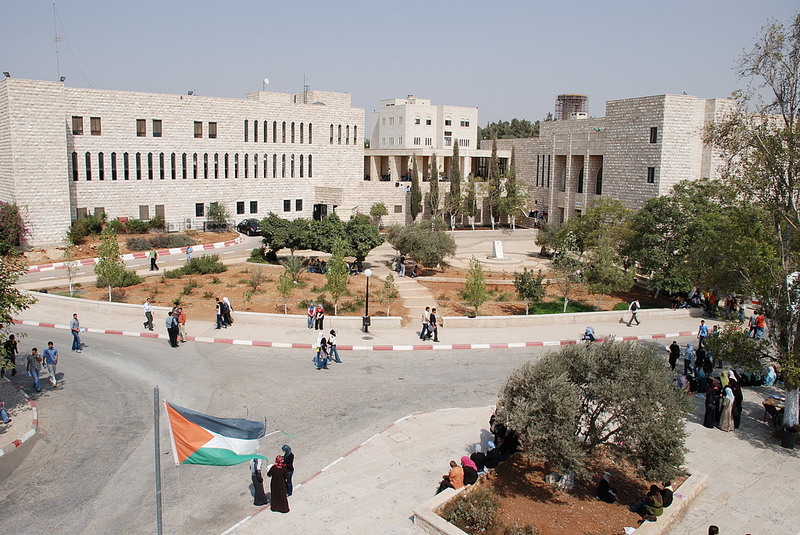 Enrollment rates in the Palestinian universities is high comparing to the regional and international standards, this clearly shows the importance of education for Palestinians. Basic stage enrollment is 97.9 %. The dropout rate for the basic stage is low, the males 0.85 while females 0.58. The literacy rate according to the Palestinian Central Bureau of Statistics pointed to the arrival of this rate to perfection in the age between 15 and 24 years old. The number of schools is 3,000 schools, including 400 private schools. There are 1.2 million students, 53% female. 66 thousand teachers, among them 60% female .Teachers are distributed according to qualifications: 14%, 78%, 8%, Diploma, Bachelor and postgraduate studies, while there are 1620 kindergarten with 135 thousand children and 8,000 supervisor. According to higher education, 222 thousand students are distributed to 15 universities, 32 colleges, supervised by 16 thousand employees, 70% of them are holding Masters and PHD degrees. Despite these achievements, there are many more to do, five-year strategic plan of the Ministry of Education indicates the need for many development in the field of education and many investments in this field. The growing demand for education make Palestinians travel abroad especially in higher education stage. Primer Education needs for further development and expansion in “the number of schools and classes”. Technical education is still in the beginning, despite the market needs for its outputs.